providing rich nutrition that deeply penetrates to hair shaft. Enjoy clean and fresh scalp! 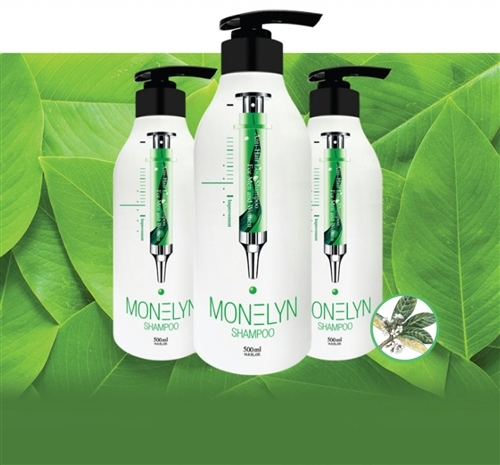 Enjoy newly resotred strength, shine, softness and silky smooth hair! Direction Lather into wet hair, gently massage, wait for 3 minutes and rinse.